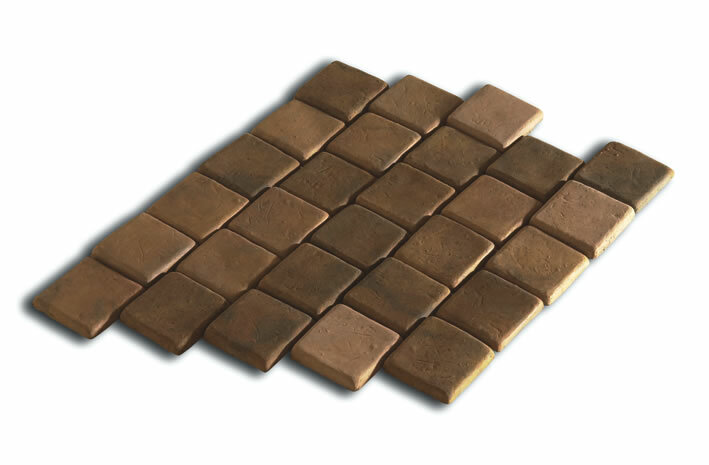 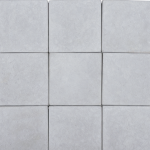 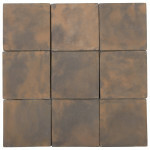 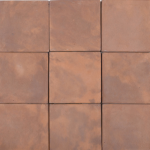 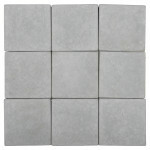 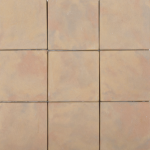 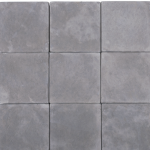 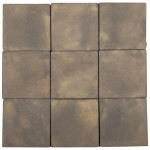 With the rapidly growing range of pavers, the Kent Random Edge Paver adds a new dimension. 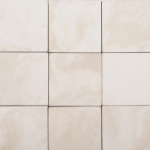 With the trend towards larger sizes and smoother textures. 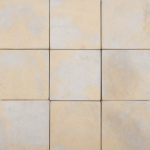 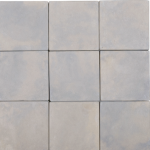 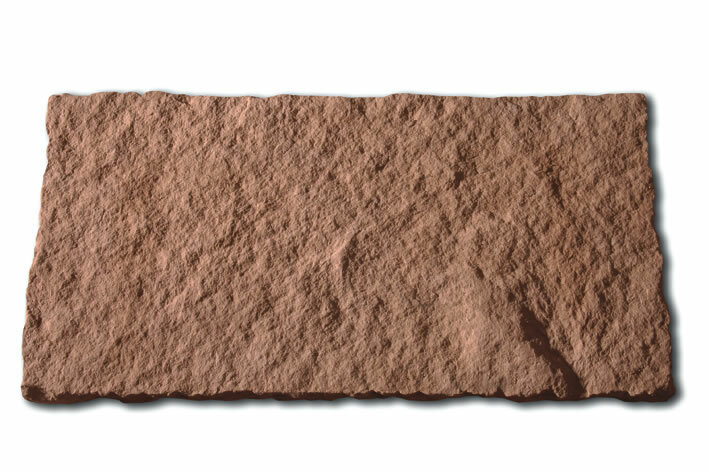 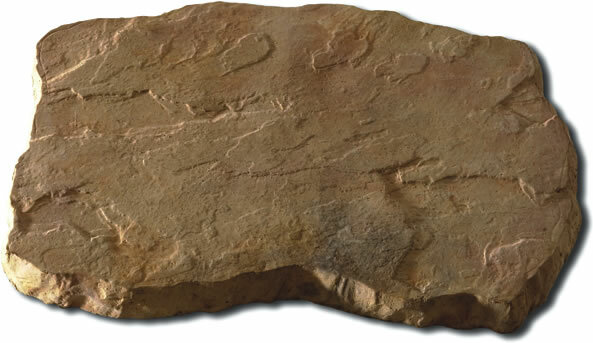 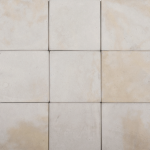 The paver has a slightly irregular edge and subtle hewn surface with natural markings that gives it an instant timeworn stone effect. 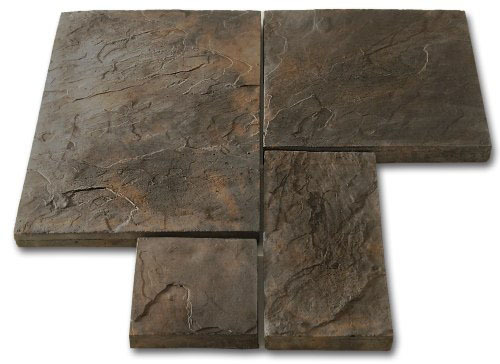 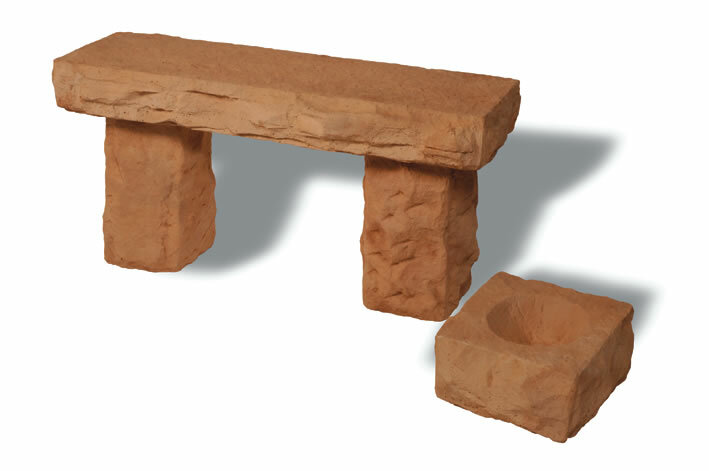 Adding to this, various weathered shades and 9 sizes make it an ideal option for large covered patio areas, pool areas, and even driveways. 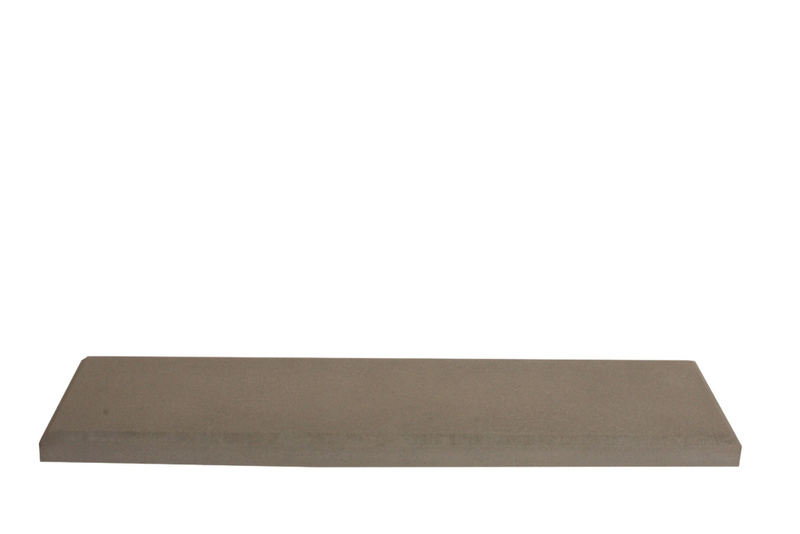 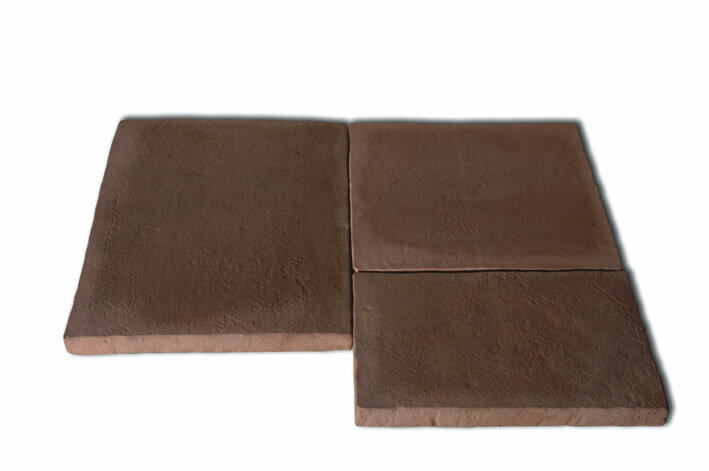 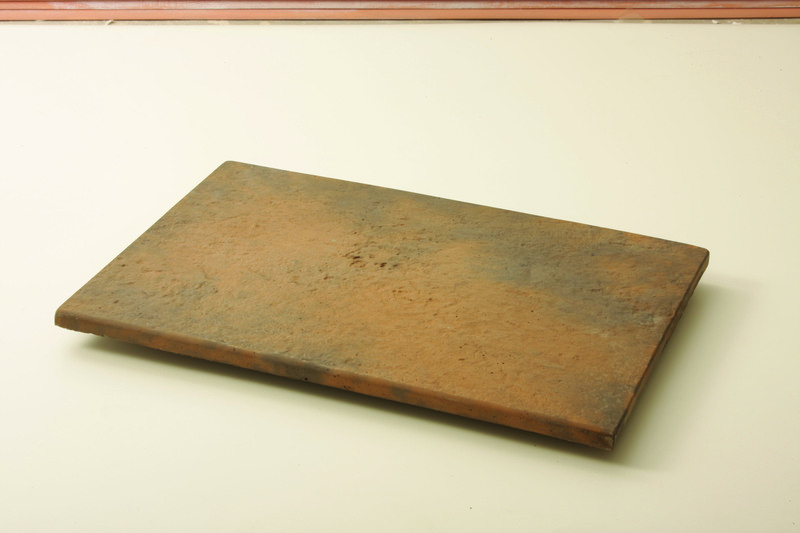 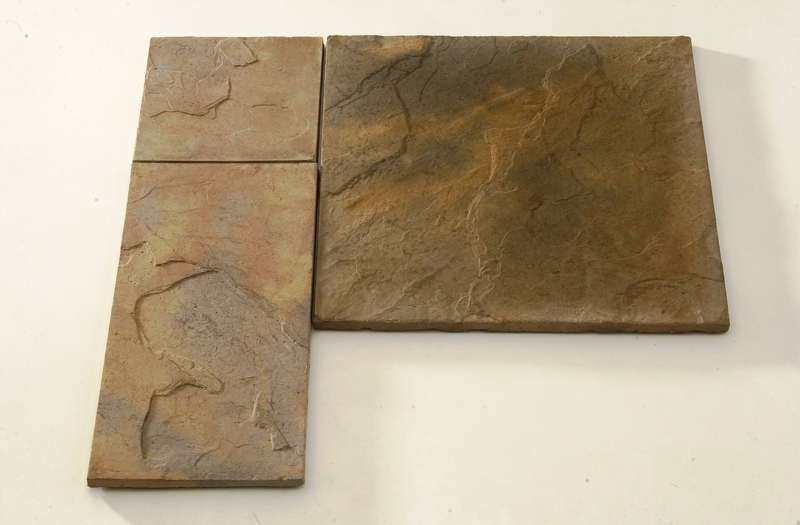 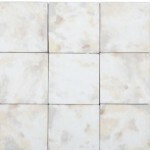 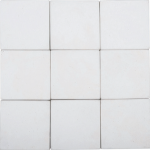 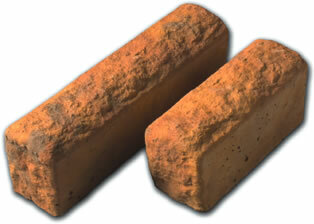 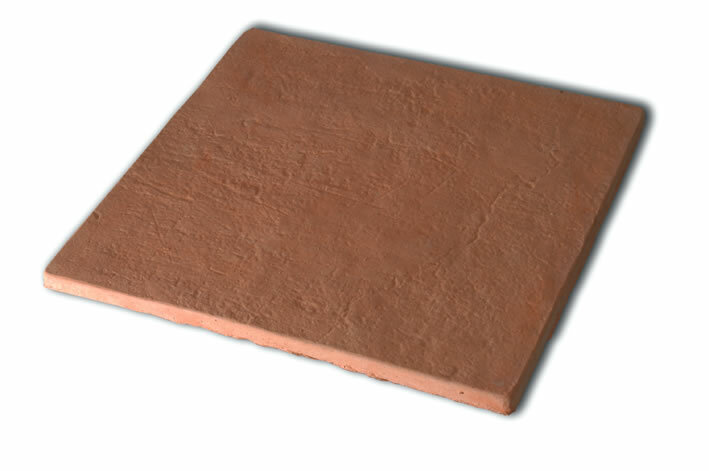 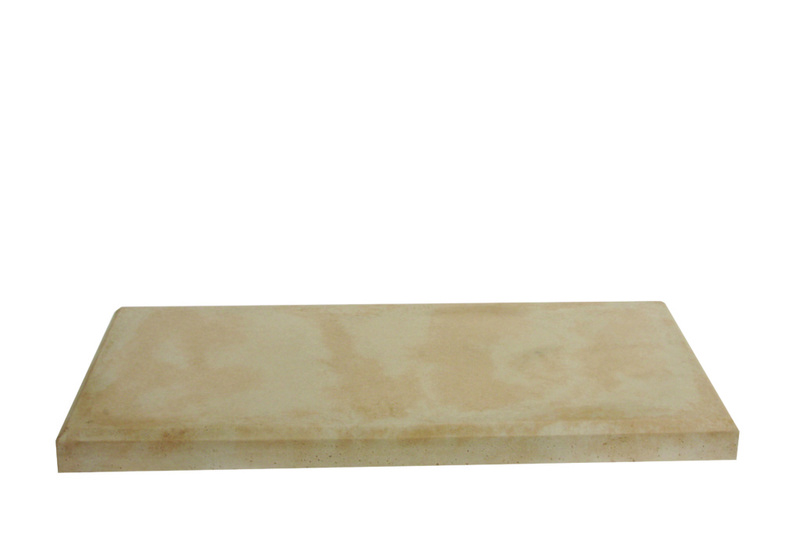 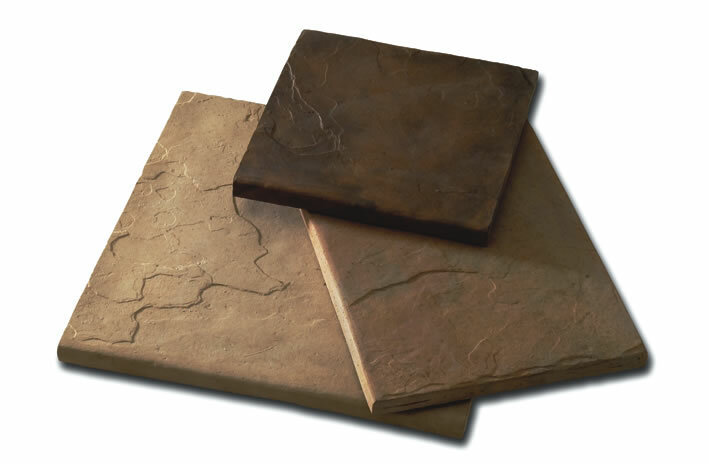 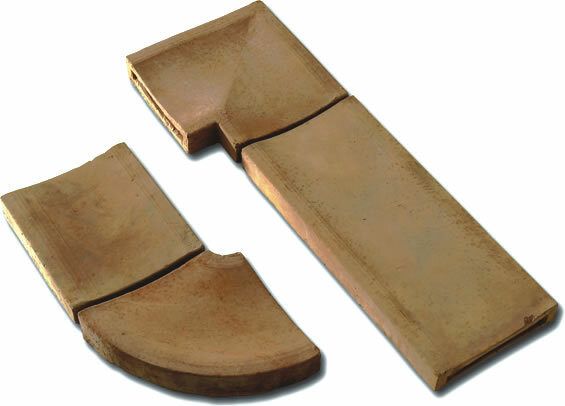 New sizes just launched 1200x600x55 mm , 1200x300x55 mm , 1000x600x55 mm and 1000x300x55 mm.